I want especially to welcome all our new employees and clients. We pride ourselves as being open to employees and we positively ask for your help to improve. Please feedback all your ideas through the supervisors or when you meet a Manager or Director. We value your feedback and the recent analysis of your feedback scores shows that, overall, you are happy with how the company is managed. Also our clients are happy with the service you provide. Overall their feedback score is 85% (Above Good but not quite Very Good) and exceeds the industry average and equals our previous record – well done everyone! We have now joined Pacesetters, the top 5% of security companies by quality of service, and we ask for your continued help and efforts to maintain this magnificent achievement. Please also note that BSI will visit in November to rate our quality achievement and some of you will be interviewed privately by the assessor in confidence. We want specially to welcome Nichole Tyrrell and Jake Gannon who recently joined us in the office. While all of you are performing loyally to us and our clients and our feedback scores bear this out, we want to thank the following for their valued help this year: Tim Marshall, Pierre Gas and Ian Foster. 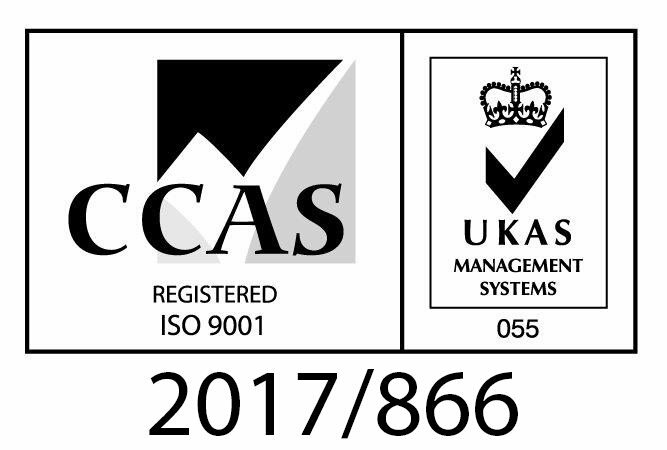 Contract Security (UK) Ltd were assessed by the BSI in April 2014 against the requirements for the SIA Approved Contractor Scheme registration and achieved a score of +137 placing the company in the top 5% of all security companies for their quality of service. They have now been able to join the ACS Pacesetters Scheme. Customer feedback confirms that Contract Security’s service achieved better than the ‘Good’ benchmark on all measures. Employees and consumers’ feedback rated the company similarly. Security Officers have said that family support was key in maintaining a high level of employee morale. Heidi Morris-Mills commented stating that close support for our employees by our supervisors, managers and directors was essential in achieving such a good service delivery from all of our employees. Both John and Lee Mills praised all of the employees whose efforts have helped to secure this important landmark. They also thanked GalliNet, who provide Contract Security’s 24hr control room service and have been an important factor in this achievement. They also praised Mr Derrick Willer, their Internal Auditor, who has led the work to achieve the high ACS score. 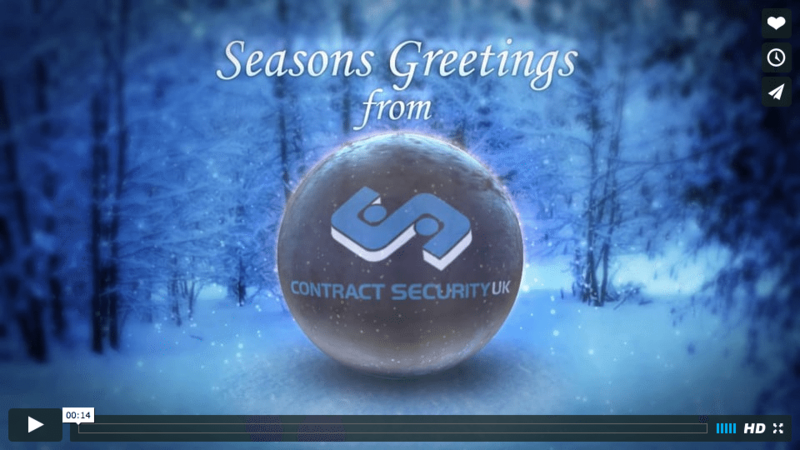 Contract Security are pleased to publish the newsletter for March 2014. This gives you the latest insight into current guidelines, news, training courses. Everything Contract Security. You can download it here. Contract Security UK are now an approved training centre for the delivery of First Aid at Work courses and this is in co-ordination with Skills for Security both of which are renowned for their high standards and excellent training resources. Since being awarded this approval we have undergone a full retraining and familiarisation of the course content in line with Qualsafe procedures and policies. Contract Security UK are pleased to announce that our training arm ‘Contract Security Training’ have just been awarded the contract to provide First Aid at Work training to all of the personnel at the headquarters of NATO in the UK, The Royal Navy, The Army and The Royal Air Force in Northwood, London. This contract further cements our growing reputation for delivering informative education in a dynamic and innovative manner. The Permanent Joint Headquarters (PJHQ) is the British tri-service headquarters from where all overseas military operations are planned and controlled. It is situated at Northwood Headquarters in Northwood, London. The Permanent Joint Headquarters is commanded by the Chief of Joint Operations (CJO). The current CJO is Lieutenant General David Capewell. The Permanent Joint Headquarters is accountable to the Commander of the UK Joint Forces Command. The Permanent Joint Headquarters was established in April 1996 to enhance the operational effectiveness and efficiency of UK-led joint, potentially joint and multi-national operations, and to exercise operational command of UK forces assigned to multinational operations led by others. In 2006 major construction works commenced to improve the functionality of the site: the works, which involve the refurbishment or replacement of many of the key buildings for the Permanent Joint Headquarters, are being carried under a Private Finance Initiative contract by Carillion. Queen Elizabeth II visited the site on 6 May 2010 to open one of the new buildings, part of a £150 million redevelopment of the site. Contract Security UK are pleased to have joined forces with Job Centre Plus. Our partnership will benefit both parties. Job Centre Plus will help us find the best candidates to fit our ever expanding workforce. One of our old stalwarts has returned to Contract Security UK. Ray Sant (General Manager of Sales) re-joins the company full time after a short sabbatical and we are pleased to welcome him back into the fold. Ray originally joined the security industry in 1979 and has a wealth of experience covering all aspects of the business. His vast operational experience together with his training expertise enables him to recognise areas for improvement when dealing with a potential client. 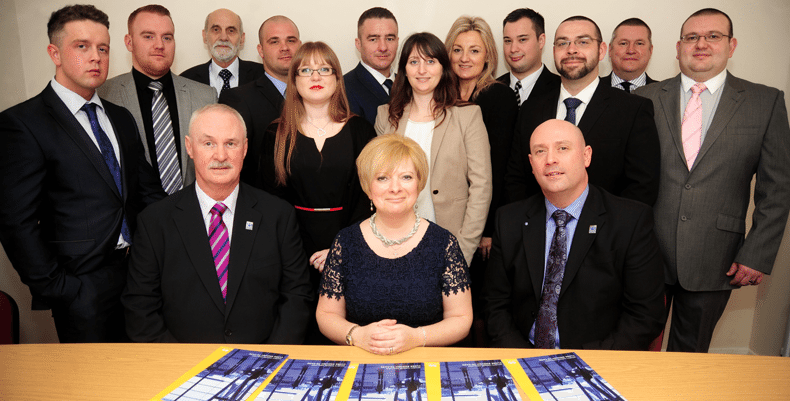 Ray builds bespoke security packages which suits the needs of each individual clients business. Ray develops a close relationship with clients and is an integral part of the Contract Security (UK) management team, he works hand in hand with his colleges to ensure the service delivery exceeds the clients expectations to achieve a long and harmonious business relationship. Welcome to our exciting new website. You will find it a lot more informative than our previous site with regular news updates, testimonials and a complete revamp of our well established industry leading and qualitative training program and we have tried to include as much information within it for current employees as well as perspective employees and also current and perspective clients so I hope you enjoy the CSUK website experience and we welcome your views.